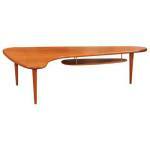 One of the most popular elegant coffee tables is the Corona coffee table. The latter is a sophisticated model perfect for any traditional living room, dining room, patio or office area. 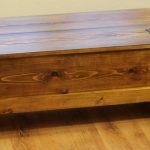 This is perhaps the most successful pine coffee tables ever created! The gorgeous model is made from waxed pine and promises to serve for many years. 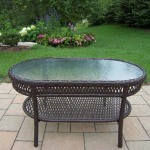 It is sturdy and can withstand different unfavorable aspects thus being suitable even for patios. 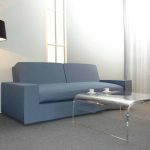 What concerns the size of coffee table by Corona it is excellent for welcoming your friends for a cup of coffee or tea. 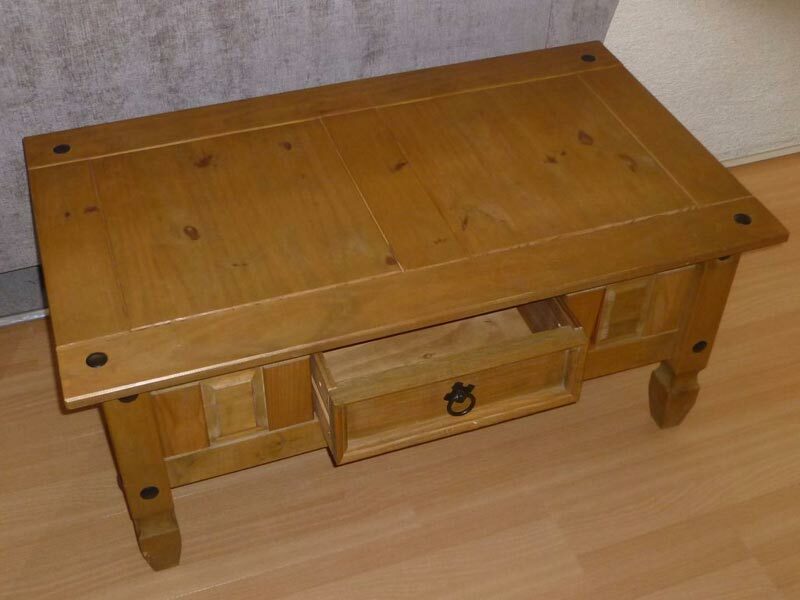 The table has a depth of 53.8cm, width of 107cm and height of 46.6cm. 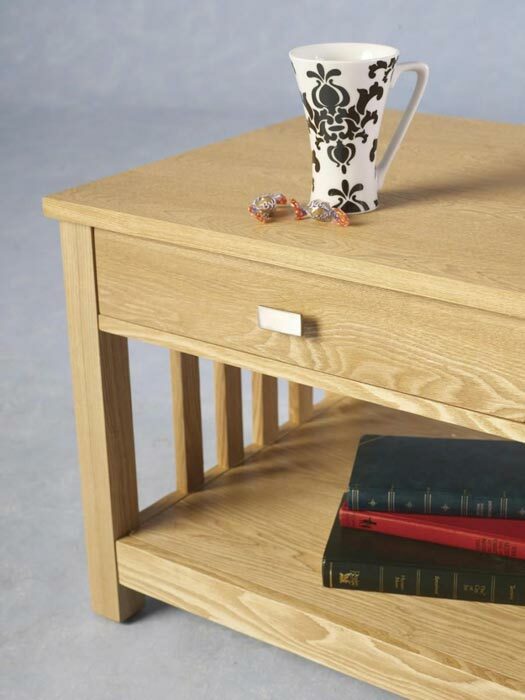 This wonderful table has a dovetail center drawer that can accommodate different stuff necessary to be kept in the living room, yet away from others’ eyes. A thick and solid plywood served as main material for the drawer construction to make it even more durable. The runners of the drawer are very strong and will serve a lifetime. 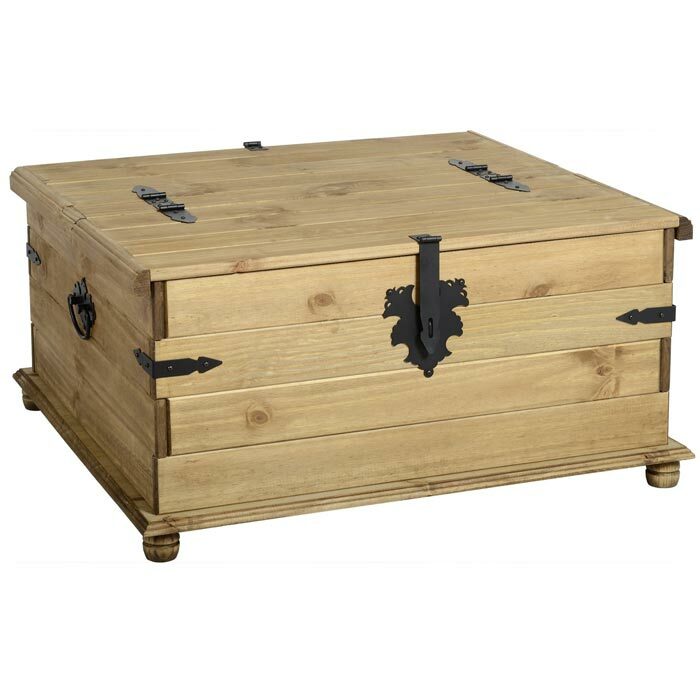 The table features metallic handles, studs and hinges all in rustic black finish. Once purchased, this model promises to become a precious heritage for your future generations. Nevertheless, what attracts most in this marvelous table is its Mexican inspired design. 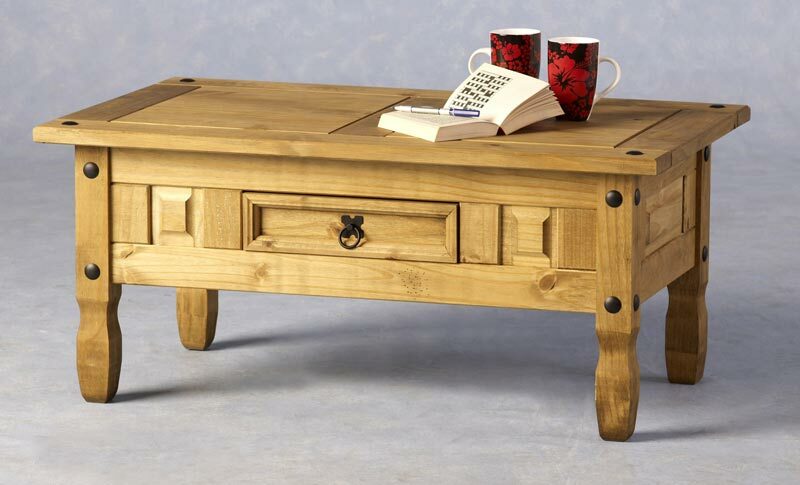 The rustic feel of Corona coffee table will make the surrounding environment look simply amazing! 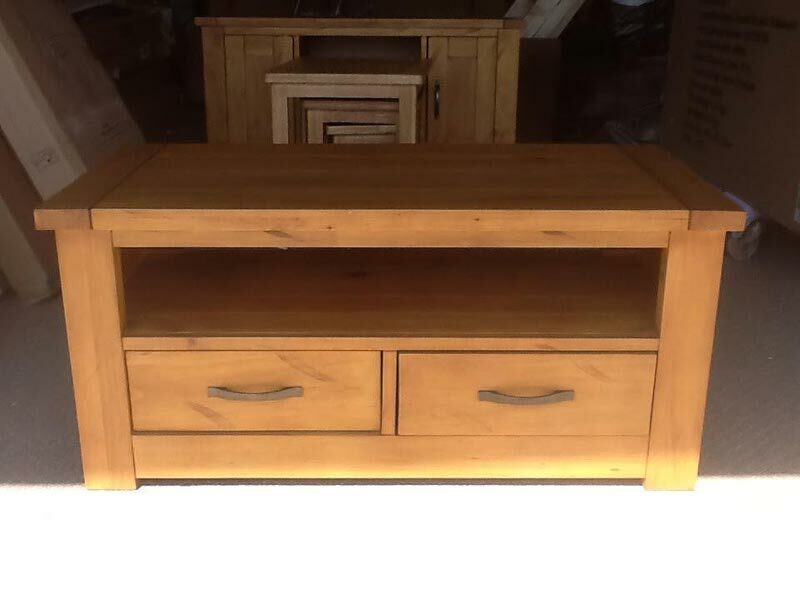 Its warm and welcoming look is greatly accentuated with the grains of solid pine wood. 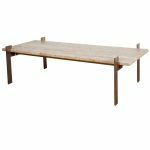 Meanwhile the lack-finish handles and studs only complement the rustic look of the table by contrasting the natural soft tones of pine wood.